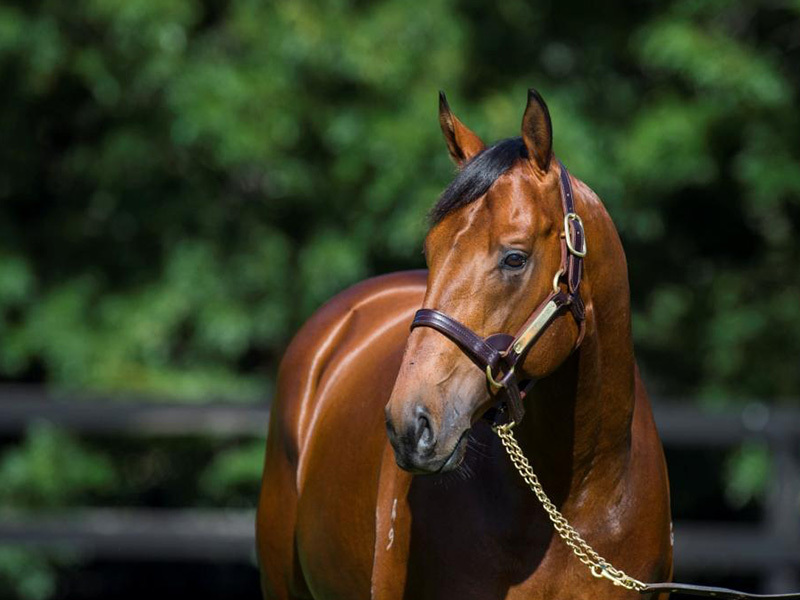 Team Hawkes teamed up with their Vinery sire All Too Hard for a winning double in Sydney and Melbourne on Wednesday. John, Michael and Wayne have now trained 8 individual winners by All Too Hard following the midweek victories of Swaffham Bulbeck (Randwick) and Over And Above (Sandown). Swaffham Bulbeck opened his winning account with an ounce of luck in the TAB Plate (1100m). Resuming after a promising second at Canterbury in October, he looked destined for another placing when collared by Prahaar within sight of the finish. Racegoers were relieved when Collett walked back to the enclosure and the mood lifted among winning connections who bought Swaffham Bulbeck for $250,000 at the 2016 Gold Coast Magic Millions. His dam Pink Saris (Encosta de Lago) earned black-type in the Strutt Stakes LR for Lee Freedman and she foaled Sydney Group 3 performer Echo Gal first-up at stud. Unlike his Sydney counterpart, Over And Above was a straightforward winner at Sandown in the Clanbrooke Racing Plate (1200m). He also led them up and was strong through the line. Over And Above is a homebred for Goldin Farms from their More Than Ready stakes winner Olonana (AJC Challenge Stakes Gr.2). “That was a good effort – he will learn a lot from that win,” Dwayne Dunn explained. “We liked him first-up at Ballarat last month but he was caught wide and got nailed right on the line. Team Hawkes trained All Too Hard during a glittering Group 1 career and their latest winners join Gretzky, Dawn Dawn, Darhad, Newburgh, Lakota and Groundbreak.